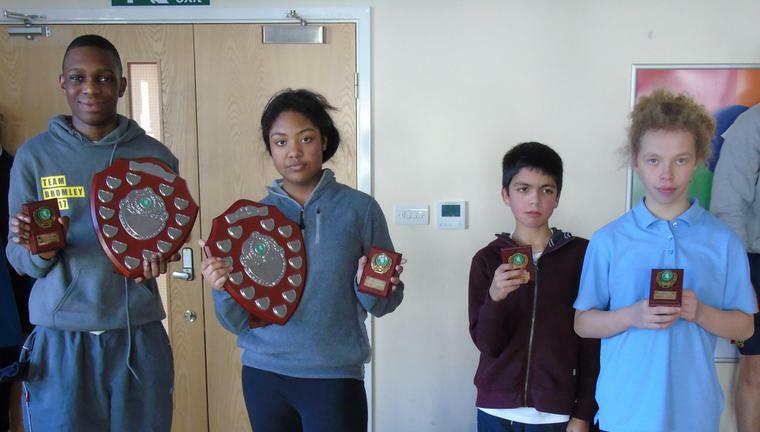 Over 40 students from across Bromley competed to be crowned the 2017 Champion. 27 of our students put themselves forward and showed what an amazing group of young ambassadors for the school they truly are. The group stages were fought with passion and determination and the top two were rewarded with a place in the quarter finals. Praise, Bradley, Hamza, Junior, Arkin, Harry and Majid took to the courts for the boys. Aaliyah, Jodie, Katie, Haddy, Beth, Heidi and Lily-May were the quarter finalists for the girls. Only four would be able to qualify for the semi-finals and with some professional standard skills on display the tournament was down to the last few. Junior was up against the pre tournament favourite from Riverside, Jake and remarkably managed to beat him 8-7 in a nail biting match. The mighty Hamza beat Praise in another tightly fought contest. Beth and Aaliyah overcame the very determined Jodie and Katie S to stake their claim in the final. Two very tough matches played with exceptional levels of competitive spirit! The four finalists were made up of students from Glebe: Beth versus Aaliyah and Junior against Hamza. 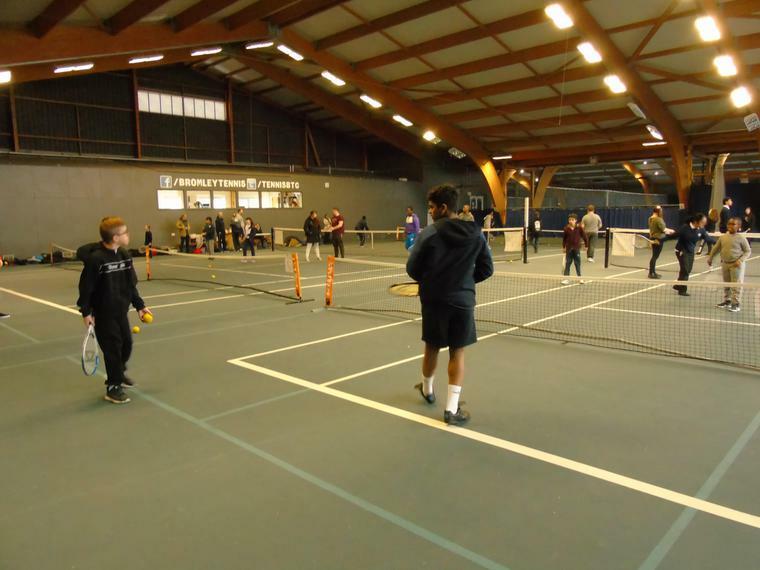 The final matches saw some immense tennis and the level on display would not have looked out of place at any match anywhere in the world; some truly remarkable skills. Aaliyah and Junior took the titles but the whole day was a showcase of how determination, courage, self belief, commitment and resilience are key ingredients to success. Every student should be incredibly proud of themselves for stepping up and trying their best. They were a huge credit to the the school and we are all very proud of all those who participated.